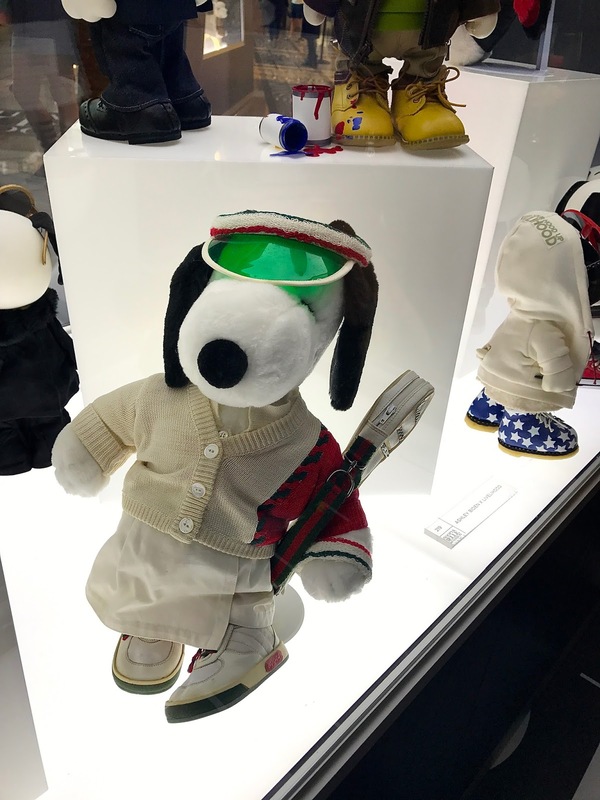 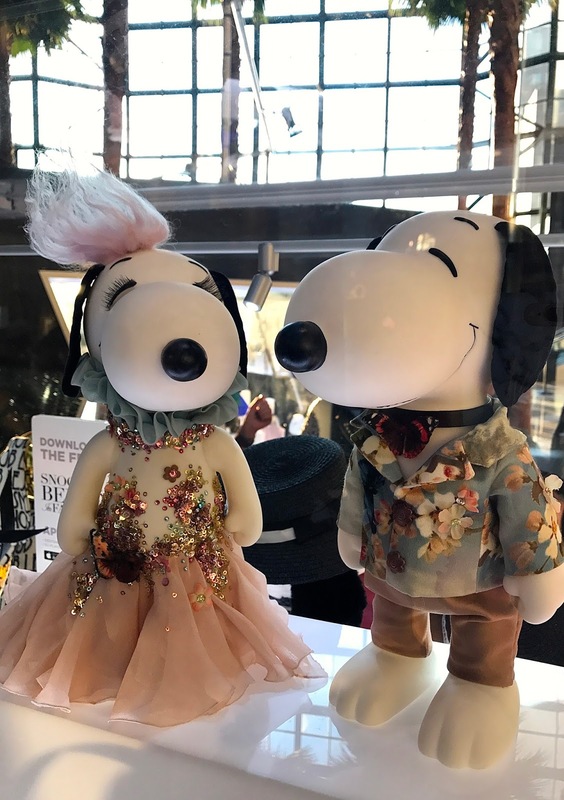 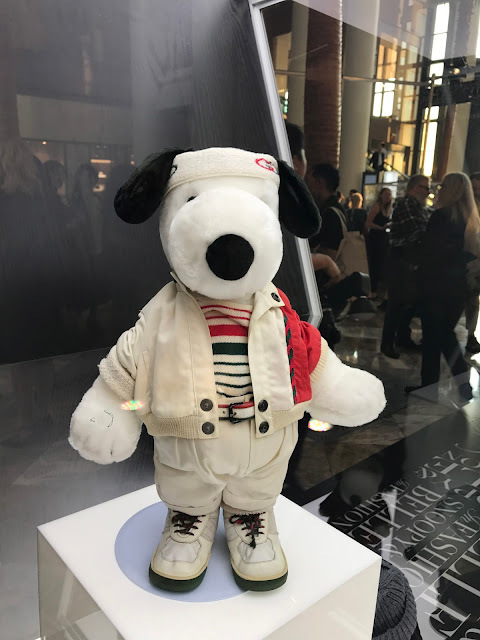 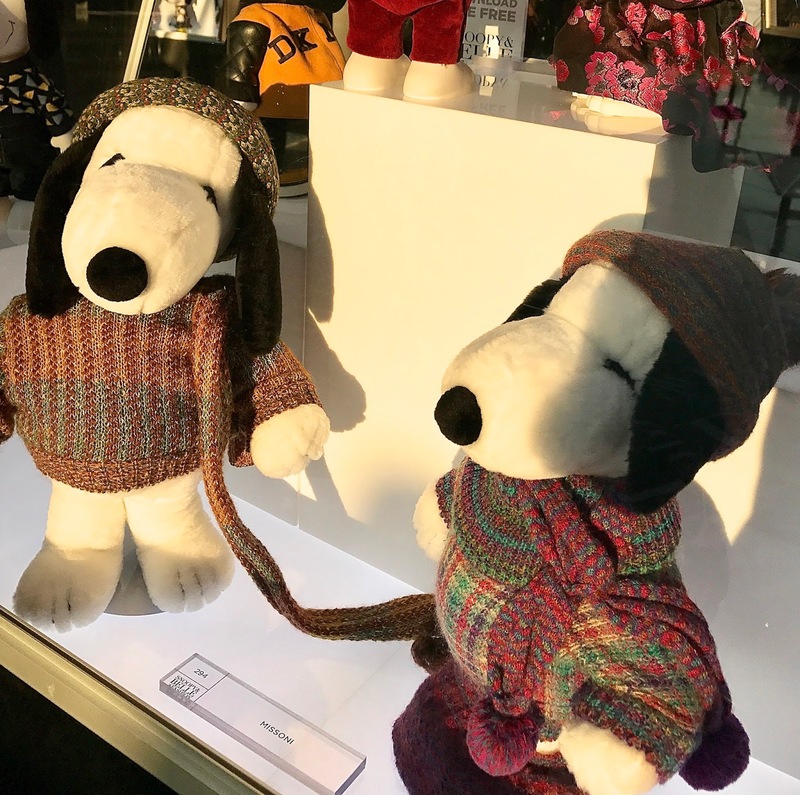 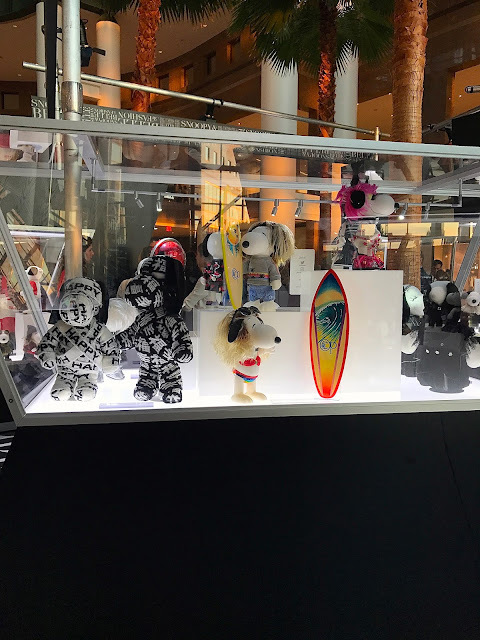 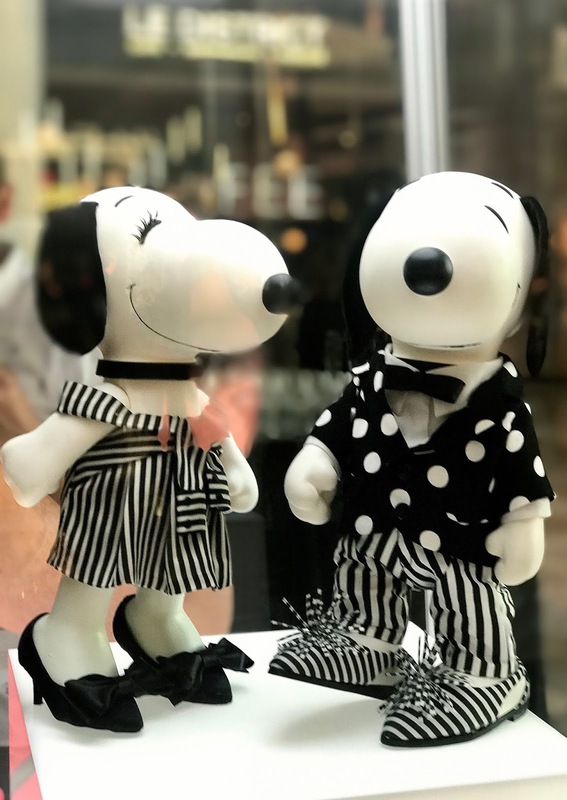 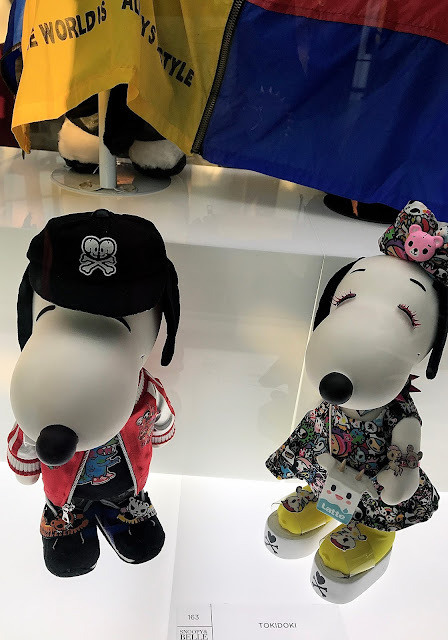 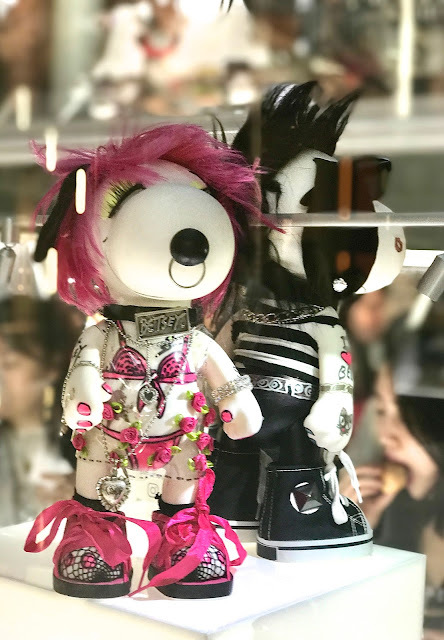 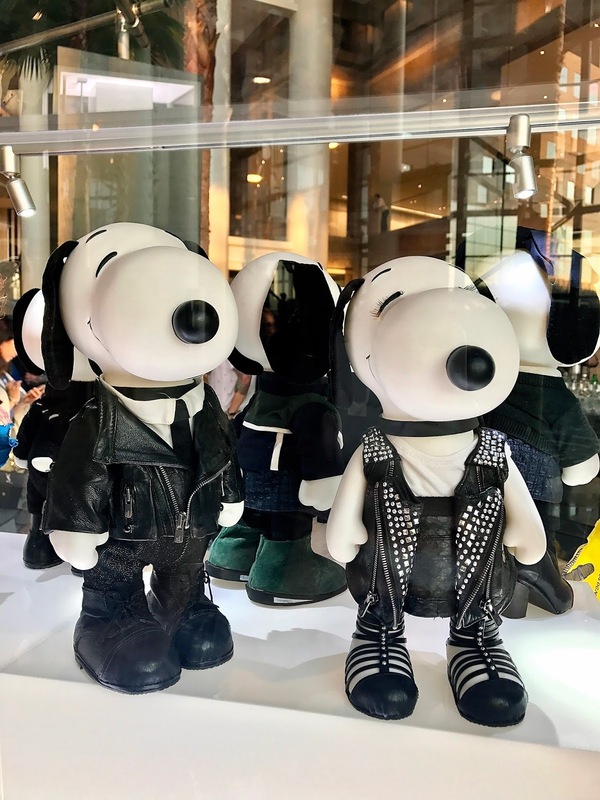 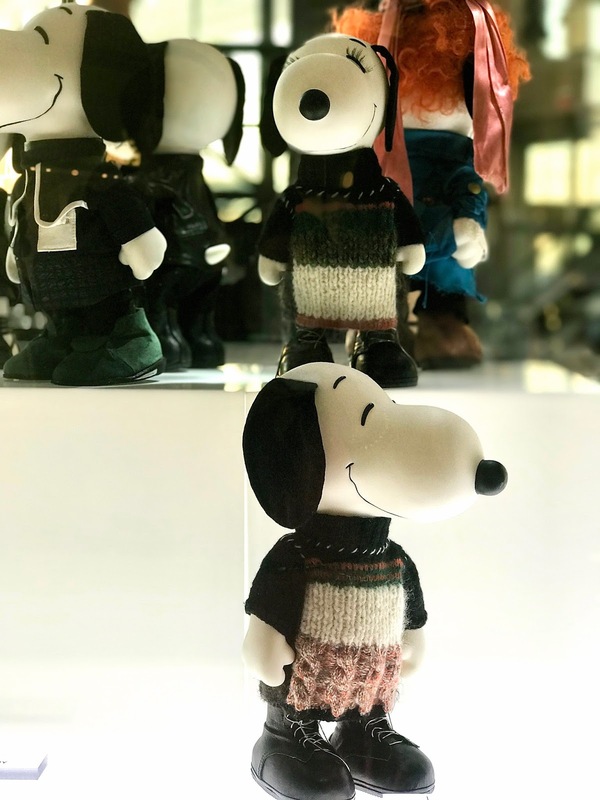 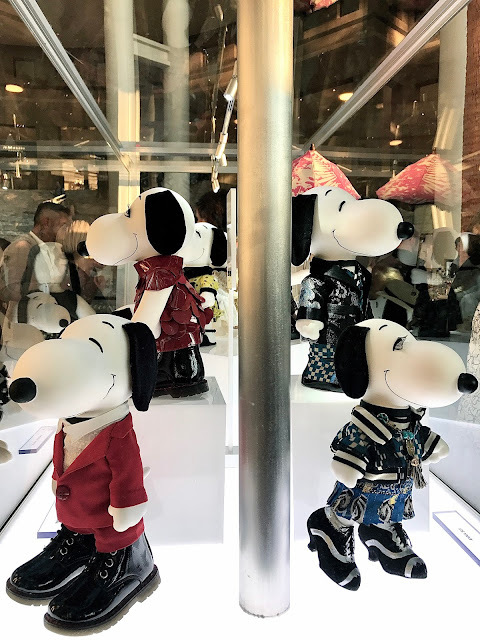 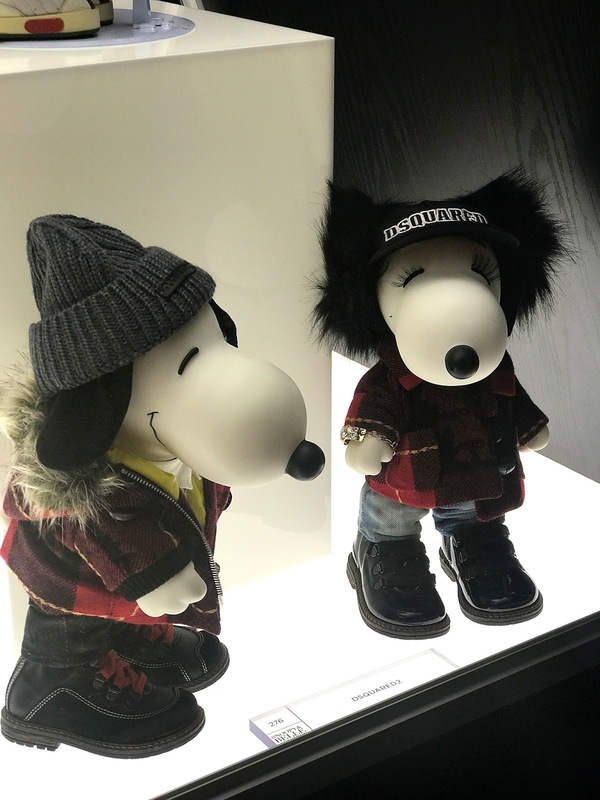 This "Snoopy & Belle in Fashion" exhibit features the original plush dolls from the 1980s and vinyl dolls that had been displayed in 2014. 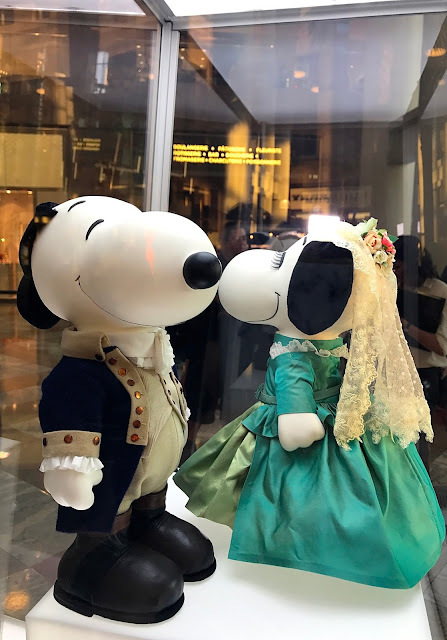 Exclusive looks for Paul Tazewell x Hamilton and Monse have just been added, and costume designs for Colleen Atwood, Jenna Dewan Tatum x Danskin and Rachel Zoe, which were added at the start of the U.S. tour in Los Angeles earlier this year. 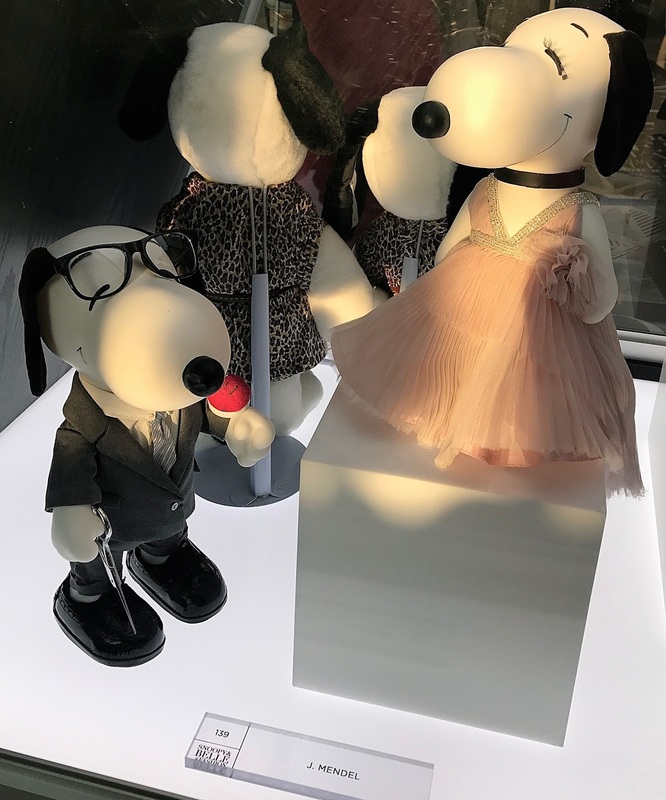 The exhibit features one-of-a-kind designs from the world's most iconic designers including Anna Sui, Ashley Biden x Livelihood, Barbara Tfank, Betsey Johnson, Bibhu Mohapatra, Calvin Klein Collection, Children of our Town, Christian Siriano, Colleen Atwood, Costello Tagliapietra, Cristiano Burani, Diane Von Furstenberg, DKNY by Donna Karan, Dries Van Noten, DSquared2, Edwin Oudshoorn, Emanuel Ungaro, Hanna Anderson, Isaac Mizrahi, Isabel Marant, J. Mendel, Jenna Dewan Tatum x Danskin, Kaviar Gauche, Kenneth Cole, Le Mont St Michel, Le Snob, Levi’s, Lisa Perry, MAC Cosmetics, Macario Jimenez, Marta Larsson, Ocean Pacific, Opening Ceremony, Philip Treacy, Rachel Zoe, Rodarte, Royal Asscher x Pluma, Stetson, Swarovski, tokidoki, Tracy Reese, Trussardi, Venera Arapu, VPL by Victoria Bartlett, William Rast, and Zac Posen. 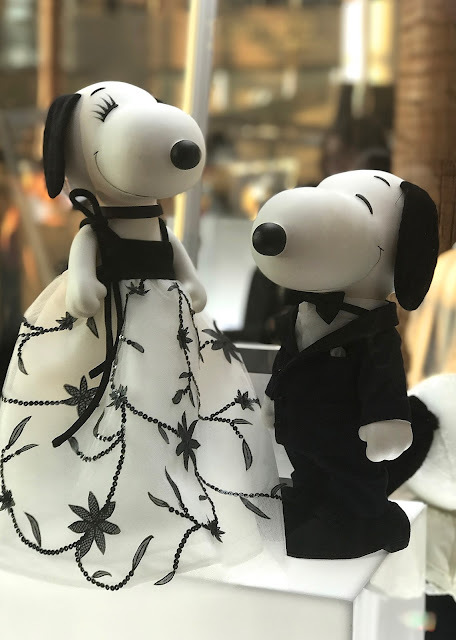 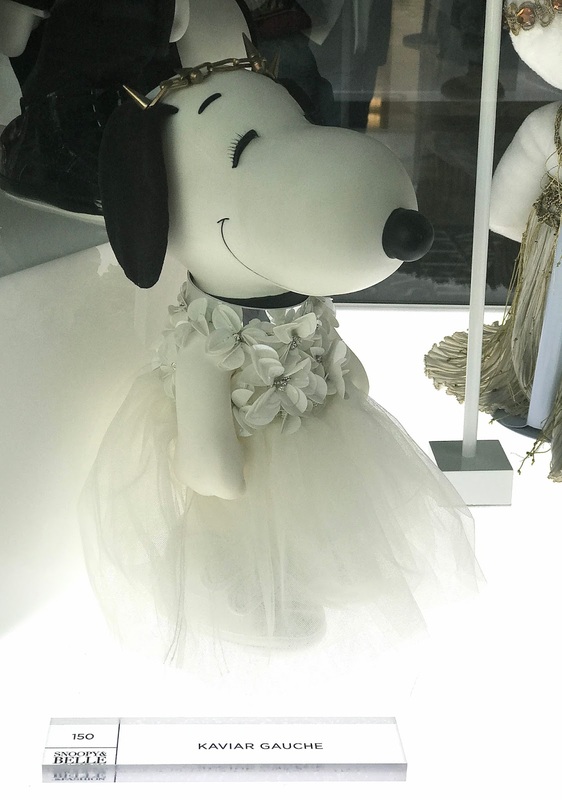 "Snoopy & Belle in Fashion" will be on display until October 1st, ending the U.S. tour and then heading overseas.